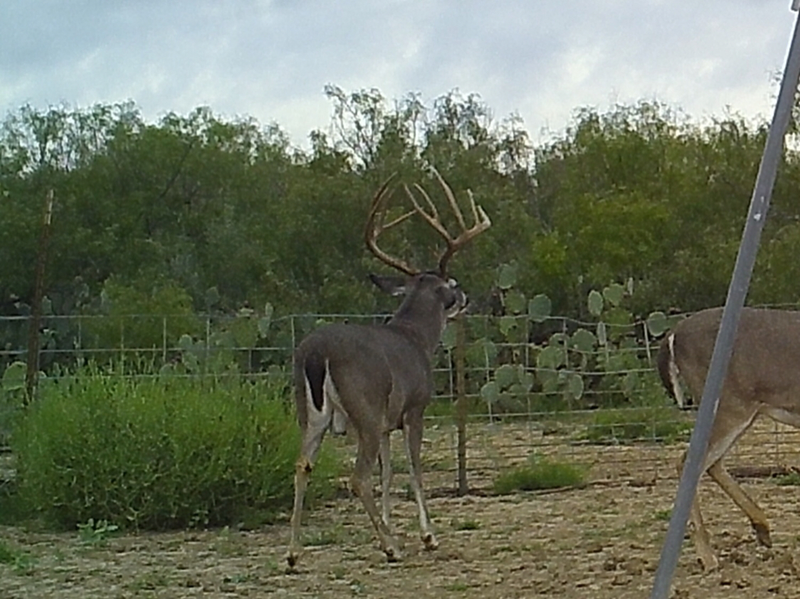 Lucky- A South Texas Low Fence Buck. What he score???? Well Lucky is 6-1/2yrs old this year. He started off as a 7pt with a missing browtine at 2-1/2yrs old. One of our members wanted to shoot him as a cull then. But we said let’s give him a chance. We don’t shoot our culls until 4yrs old. Well he has grown better and better each year. This year at 6-1/2yrs old he is a 7x6 with matching split G2’s. 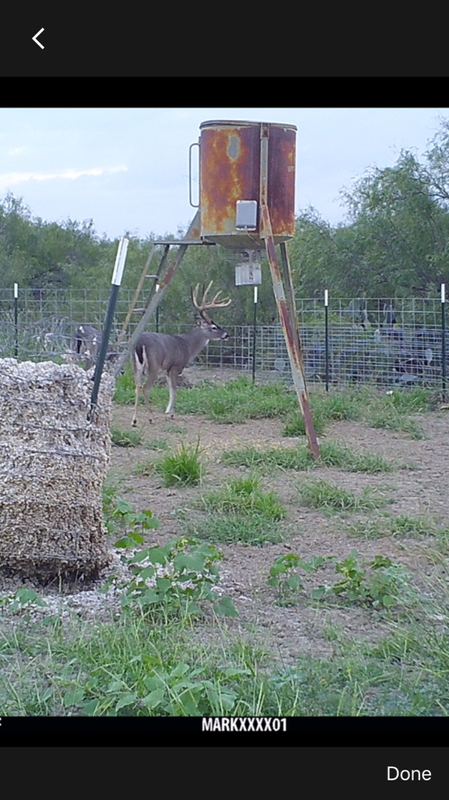 He has never been a wide buck but his frame all turns inward and he is quite impressive. I have been trying to get an idea on what he would score. I would appreciate everyone’s opinion on what he will score. 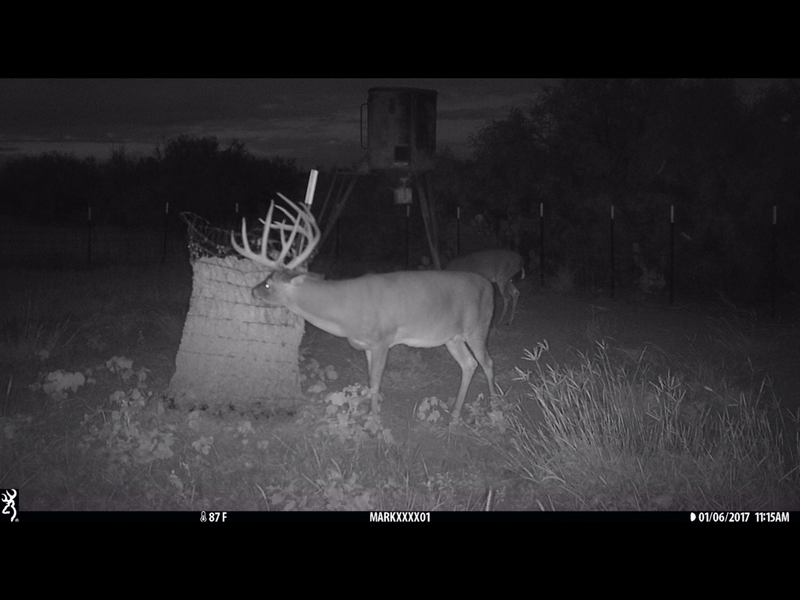 We have his sheds from last year and we had him at 164. His beams where 23-1/2 last year. He has gained a little mass this year and added the splits on his G2’s. Wow, proof positive you don’t shot hem young until they have had a chance to see what they do. Great deer! Both are dang nice ones. without hard math I would say 175. My guess is mid 70s also, but those narrow bucks will fool you. Wouldn’t be surprised if he crested 180. He is 80s or 90s. Over 80! I have a 164 with G2's 1 inch apart too. In the middle. Mine isn't close to yours. High and tight will fool ya. Last edited by Abcdj; 10-18-2018 at 10:46 PM. Beautiful animal. Mid to high 70's is what I came up with. My goodness that’s a beautiful buck! His running buddy looks great too! Ya know, to me It's another one of those special bigger deer where that final count to where some certain magical number doesn't factor into any added or decreased value. He's spiffy in his own right & would be tickled to see him on the wall. 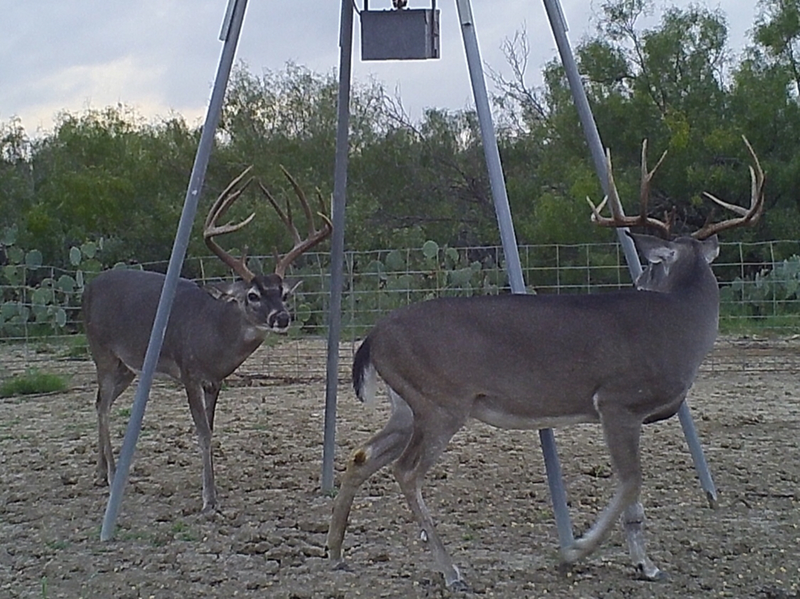 We all like good scoring deer yet still have or prefer different traights For say what we want in a 175. And why all are great due to scoring, some just jump out when one sports a faunky,narrow yet tall tined tip toucher like this vs extreme spread & beams. Truth be told. I am perfectly fine letting him go another year. We hunt on a great low fence ranch. He has 16,000 acres to wander and spread his genes. I really like seeing his progression every year. I have tons of pictures and video. I am just curious if he scores about what I think he does. Sometimes you need a fresh perspective from someone new. High 70s tow 80s. Good luck. He is awesome! I just added him up and I’m guessing 178”. I like those forks off the G2’s. My kind of deer, wow! I’m getting about 177-181”. What do you think he’ll dress out at? I dream of deer like that! Good luck to you!!! 180, great buck. Does that other buck in the bottom pics have a old broken leg? We usually win or place in Los Cazadores and Muy Grande in the Low Fence division. Thanks Bill. Hope all is well with you and the family. Wow. That is a beautiful deer! He"ll break 80s with those split 2s. That's a special deer right there! Wow! I'm seeing upper 170's and I love his diamond frame. Good luck getting him, beautiful deer! I think he gets 170 without the splits.. Giant deer. He's pushing 185. Not much for deductions besides the splits. He could net or come real close to netting book IMO. Im not trying to be "that" guy that jealously undercuts all the good bucks in the management topic. I dont see net 70". I see net 60". Still an amazing deer that id love to have the opportunity to just see let alone harvest. I think it is time to take him especially before he breaks something off. That's what bad about letting him get another year older he may break something off. I had a old buck a few years ago I was giving another year and he broke off about 6 inches of his main beam. Actually was killed at 9.5 and was downhill from where he was the 3 previous years. I think he'll go middle to upper 170's. Good luck. Kind of like what Artos said, does it matter? He's purty!! or maybe amazing is a better description. 183 Dang Stud there !! This is what I came up with. Add in the splits and g5, should be over 180". No worries. You have your opinion and I gave mine. 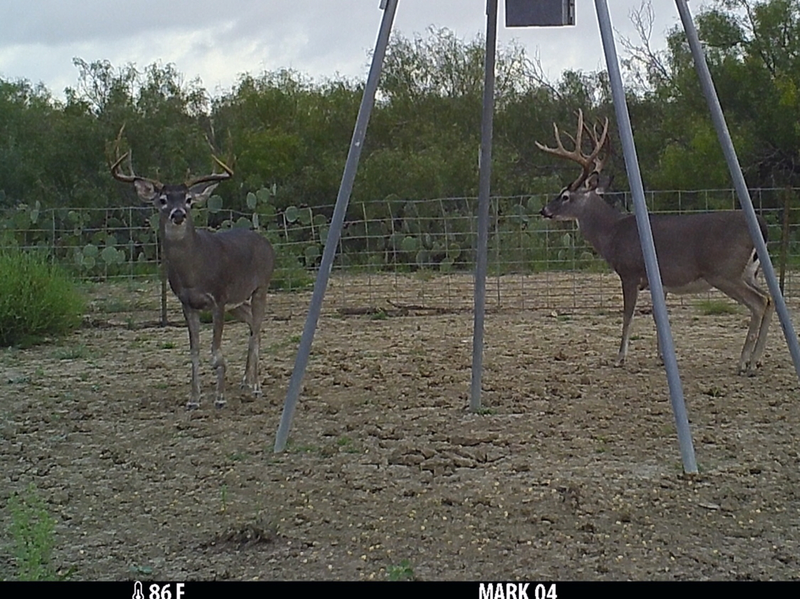 I don’t know much about Webb county deer since I’ve hunted in Duval county for the last 26 years. 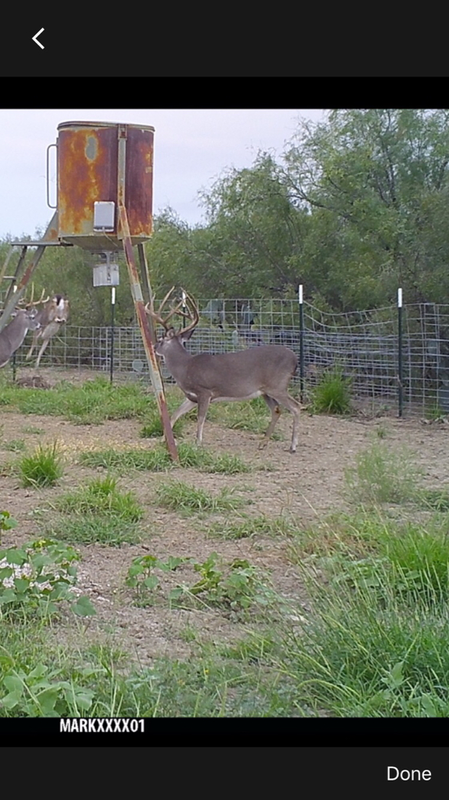 Not many low fence bucks net over 170 each year. The one in my avatar did and this buck looks similar to mine. I got him to 184. 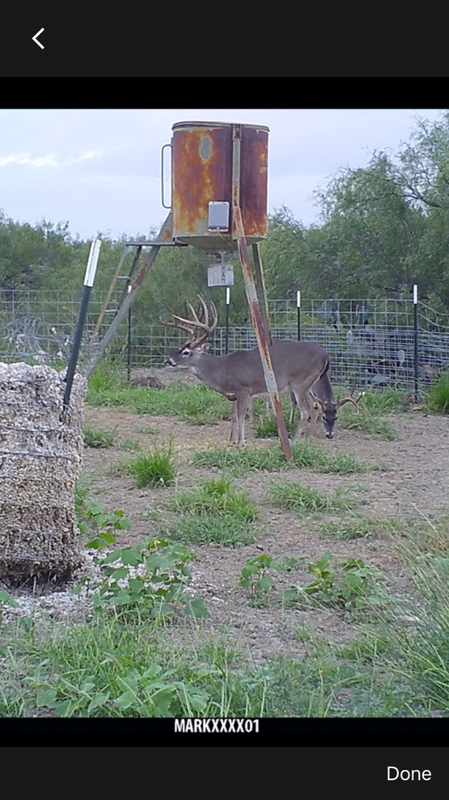 Nice buck for low fence! 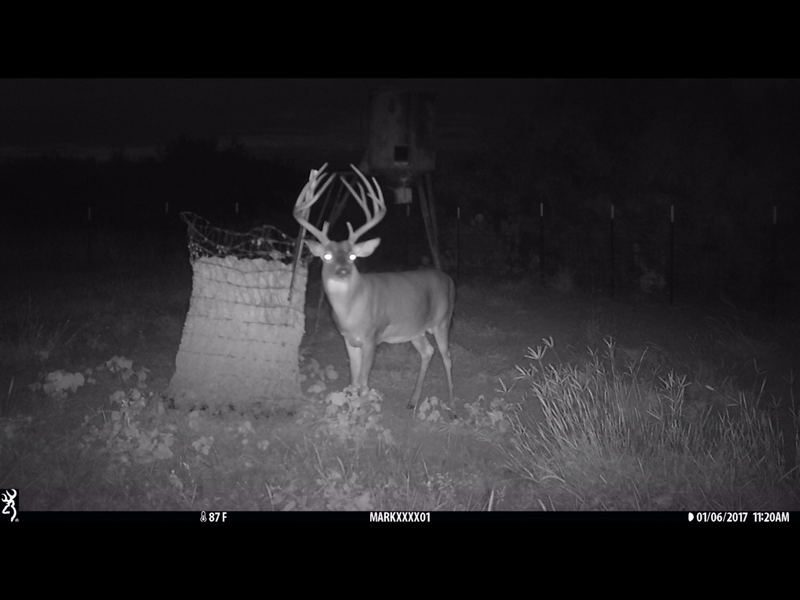 Great deer, I have him around 180 to 185. If your not worried about him and you have 16K acres, let him walk and see what he does next year, never know. Im in Webb county also, we can’t catch a break with this rain, too wet to get anything done. Hard to complain about the rain, but it sure is wet. Yep, pipelines have bufflegrass up to 4 ft Tall. Tanks are full to the brim. The roads are in horrible shape with all the oilfield traffic in and out of the ranch. Hard for graders to get it fixed. Deer movement is kinda slow. 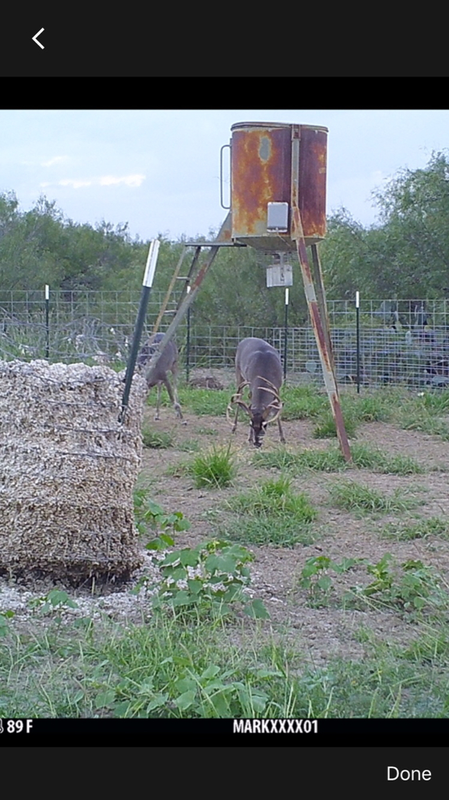 Our deer went thru a drought most of the summer so they sure are liking this green stuff. Great buck Rattler...I think he is pushing 80. That is one hell of a nice looking buck! You don't see tines like that every day. I think he's right at 80.